Huge 8550 sqft lot, quiet part of 96th Ave West of Scott Road. 3 bedrooms up and full bath up. Fully finished basement with 3 good size bedrooms, living room, kitchen and bathroom. 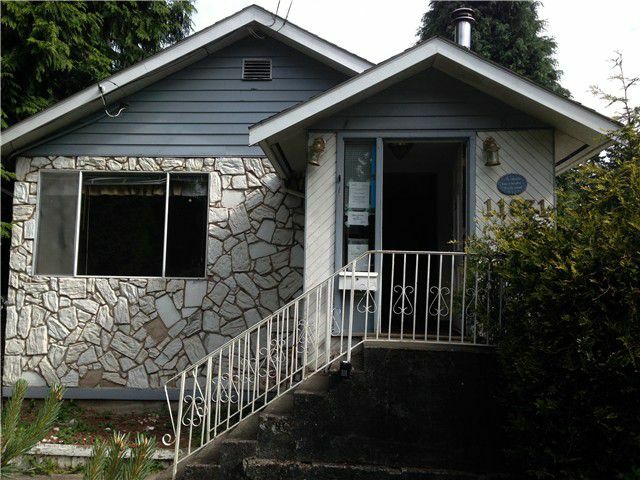 Easy access to New West, Burnaby and Richmond. Good investment property, build your dream home.